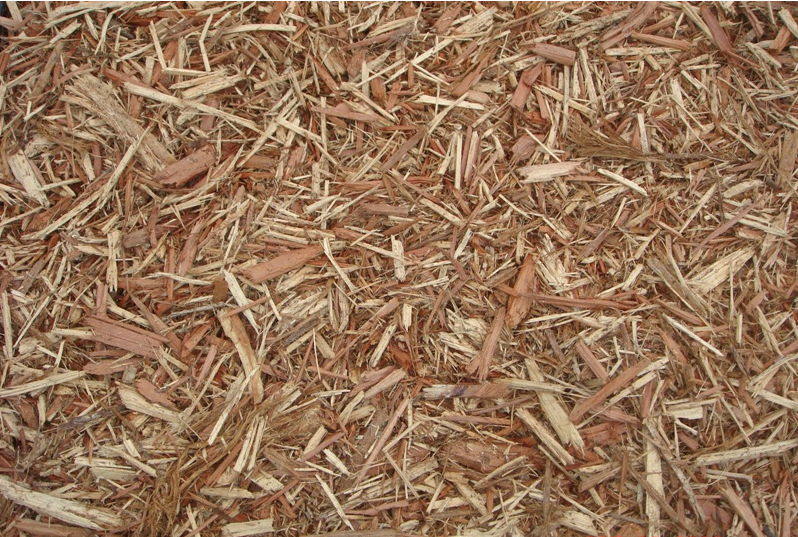 Cedar Mulch is made of shredded cedar bark. 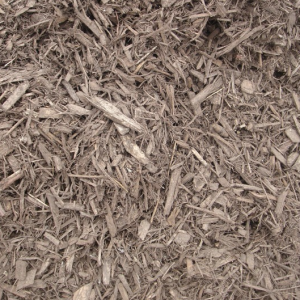 It is the lightest color mulch that we carry. 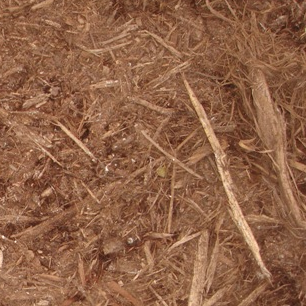 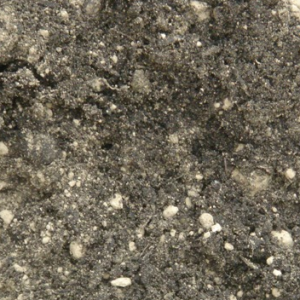 Cedar mulch is more rot resistant than other mulches, and it is the most resistant to termites. 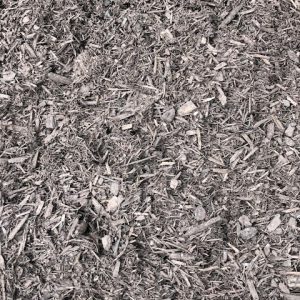 It tends to last the longest of all mulches. 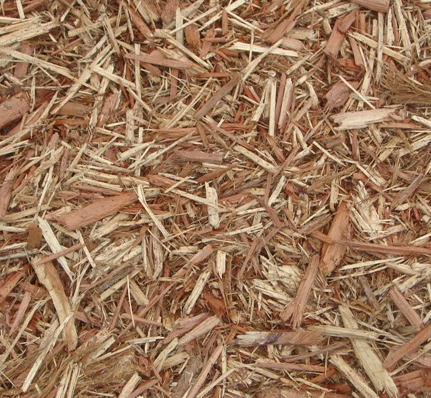 Cedar mulch has a very thick texture and a honey caramel color.